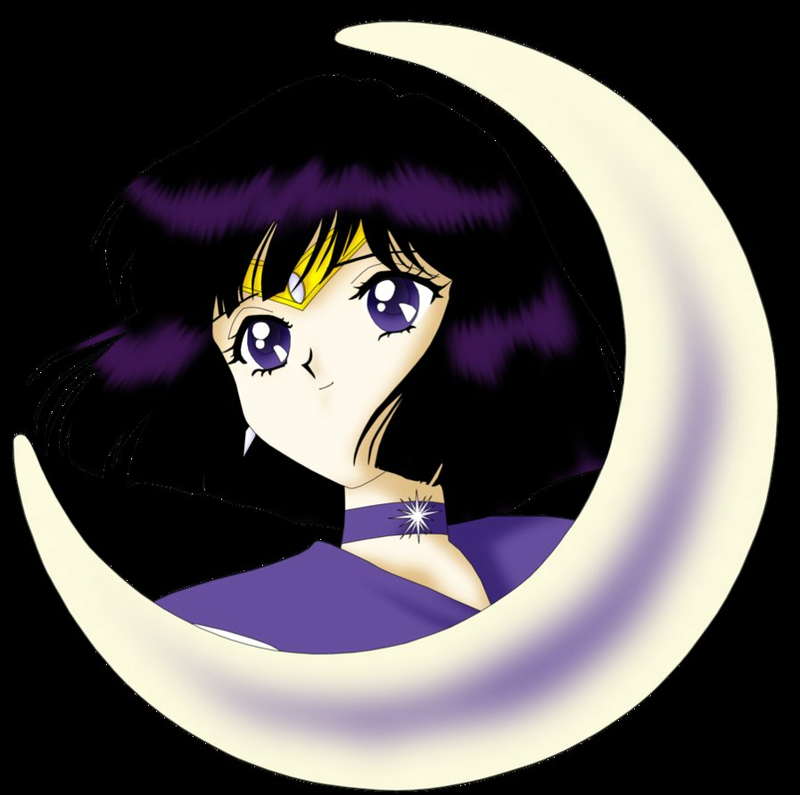 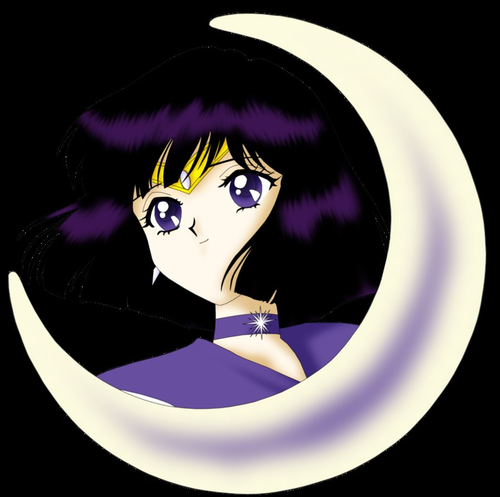 Sailor Saturn. . HD Wallpaper and background images in the Sailor Saturn club tagged: sailor saturn tomoe hotaru sailor saturn.